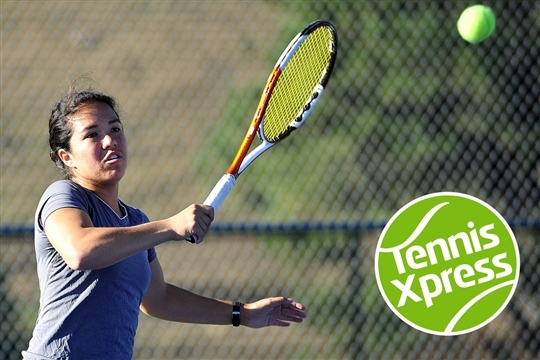 If you have never played tennis before, or haven't played in a long time, the Tennis Xpress is for you. It is an easy and fun way for adult beginners to get into the game. During the six week course you will be taught new skills and be shown how to serve, rally and score, so that you will be able to enjoy fun matches with your friends, family or other people you meet.